From time to time, in your Simple Inked account, you might encounter a minor loading issue, or error message. The issue is not actually related to Simple Inked, but is caused by the browser you are using at the time. It is recommended that you have multiple web browsers available on your computer or device. This means that if a particular browser is having issues, you can open Simple Inked in a different one. 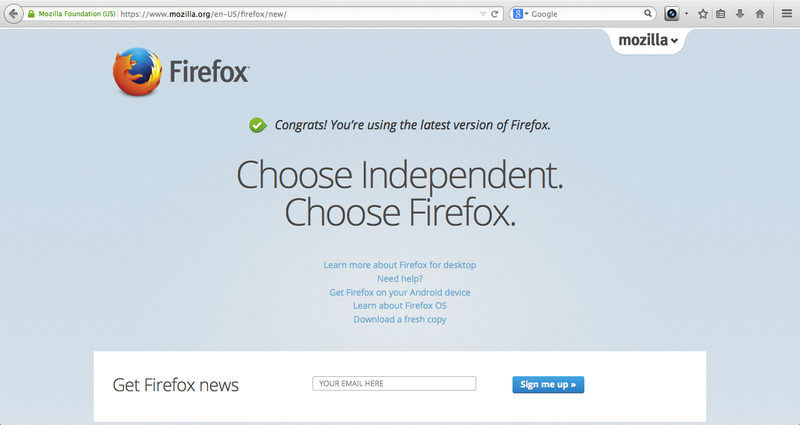 At your convenience, you can switch between web browsers, depending on which is functioning the best. Simple Inked supports many different internet browsers. Our recommendation is to use Google Chrome when possible, and use Firefox as a back up. 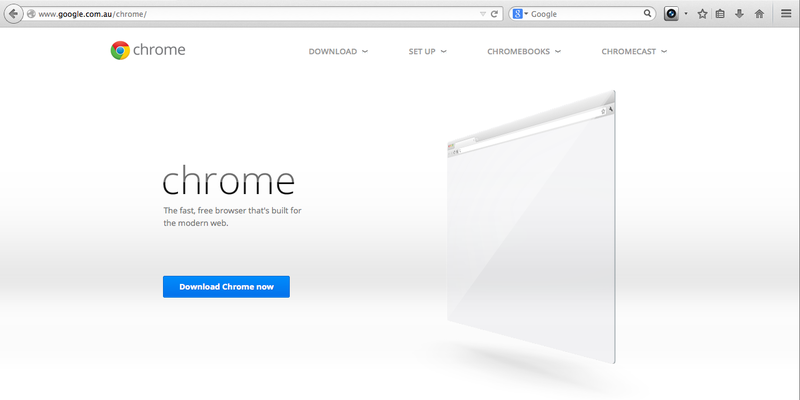 If you are on a MAC you will also have Safari as an option, and Internet Explorer on a PC. Go to each of these websites and download the browsers for free. Follow the prompts until you have successfully downloaded each browser. Web browsers are updated all the time, so keep your browser up to date to avoid disruptions.